Soul Search Canada’s 1 Year Anniversary! 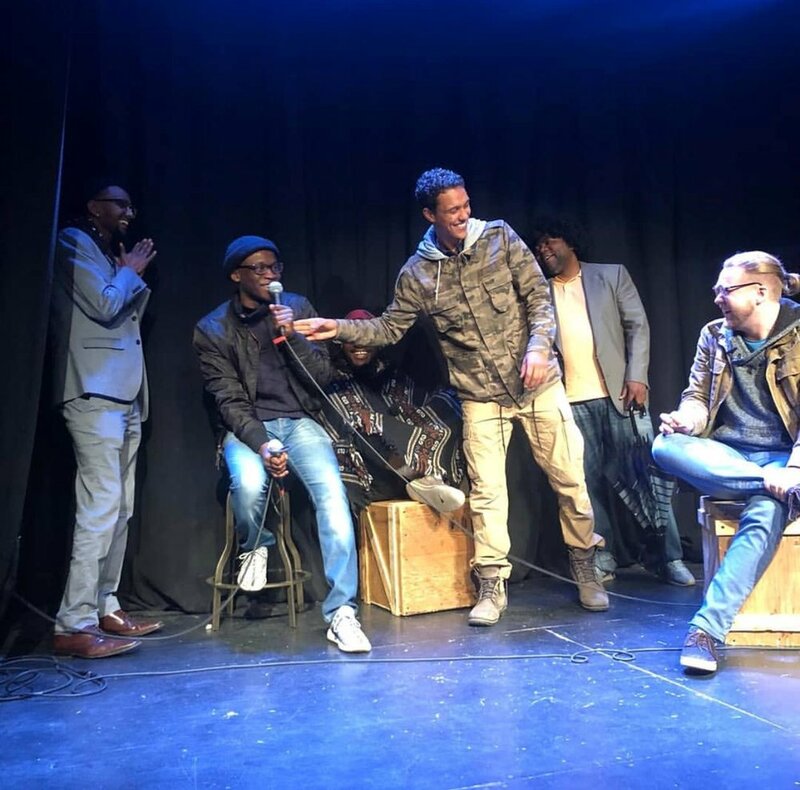 Stand-Up Comedy & Comedy Show Partnership with Soul Search Canada. 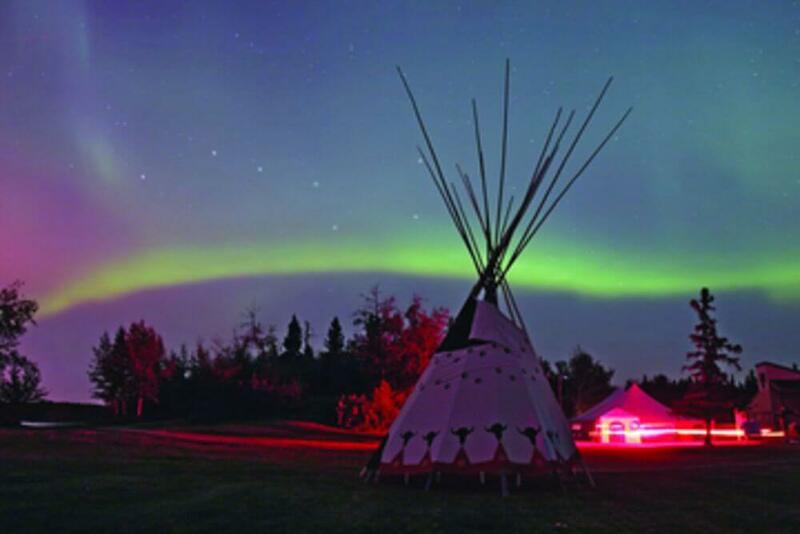 Black Arts Matter Festival X Soul Search Canada. 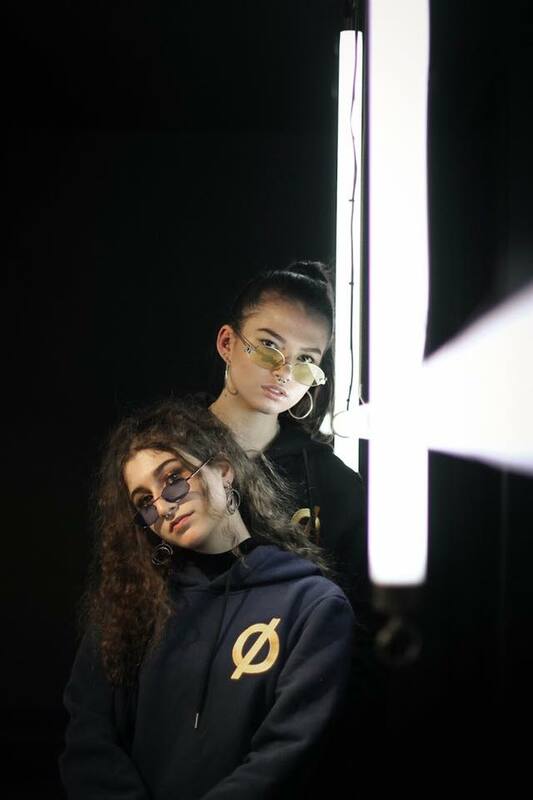 Outro Clothing 1 Year Anniversary. Outro Clothing X Soul Search Canada. 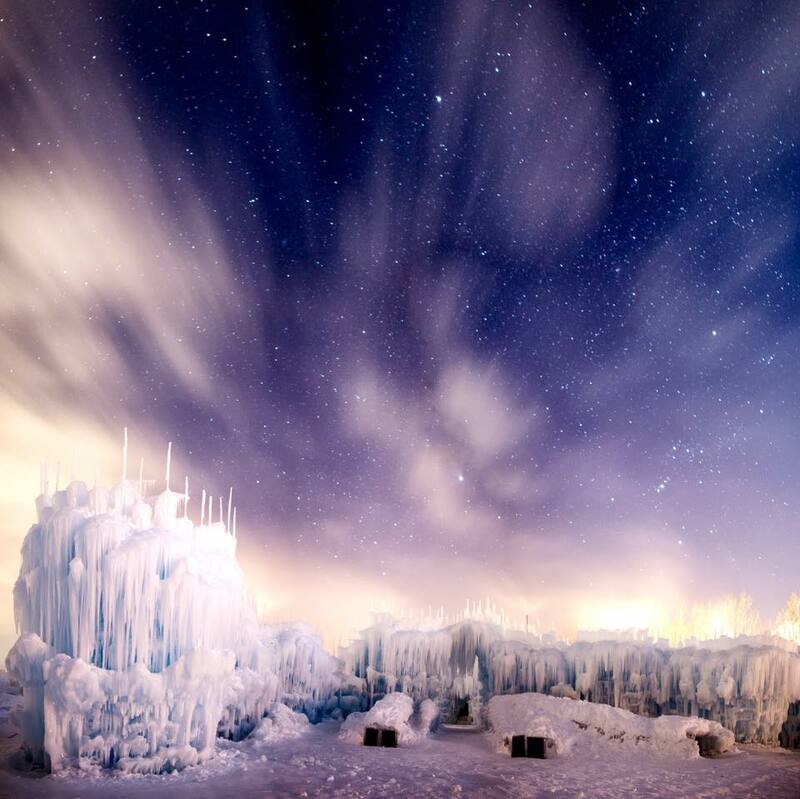 12th Annual Deep Freeze: A Byzantine Winter Festival. #MermaidBall Under the Sea Vogue/Ballroom Party. 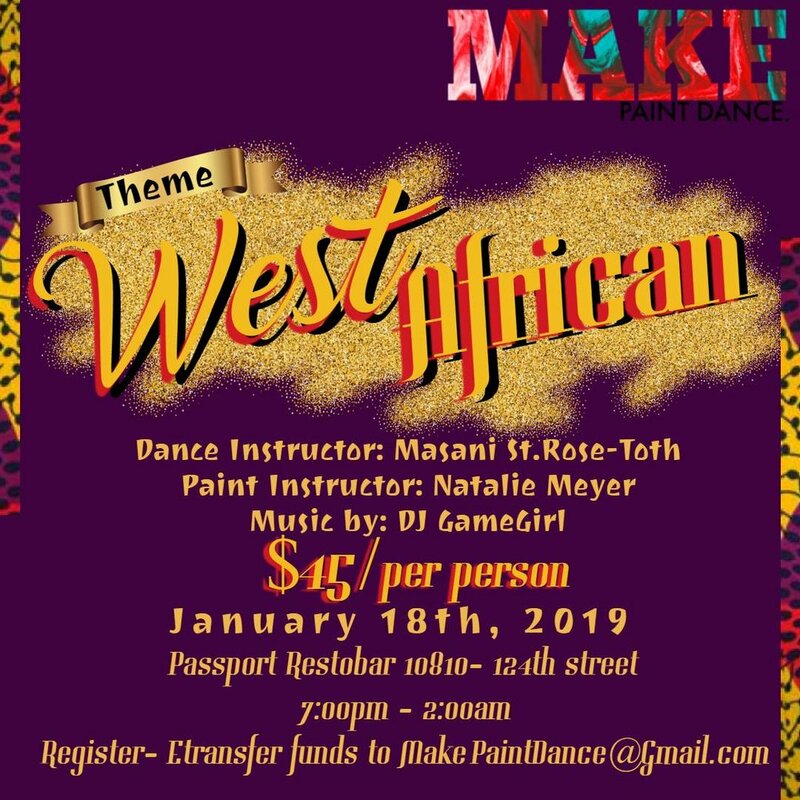 Make Paint Dance West African Theme. 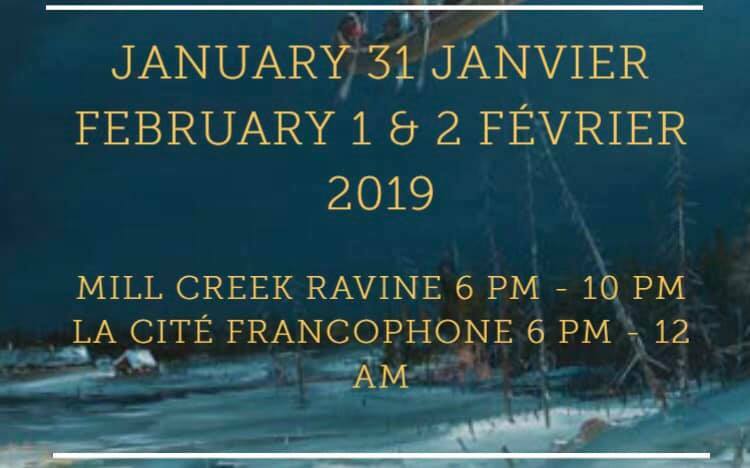 Boardwalk Ice on Whyte Festival 2019. Sampler Cafe Open Jam Sessions. BAM! 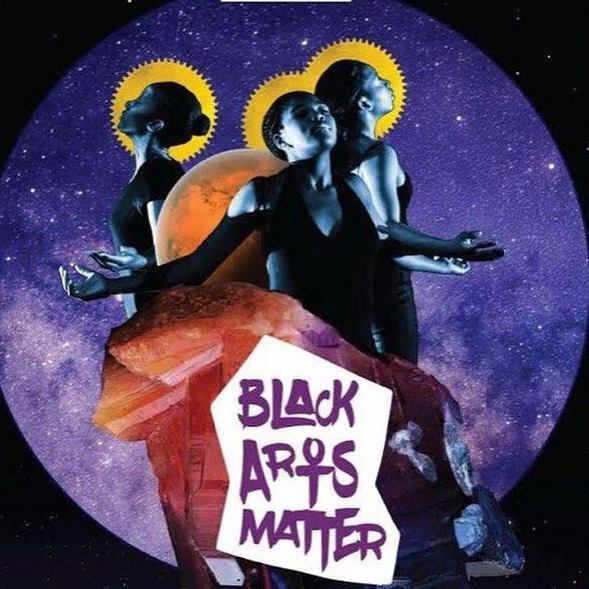 Black Arts Matter Festival. 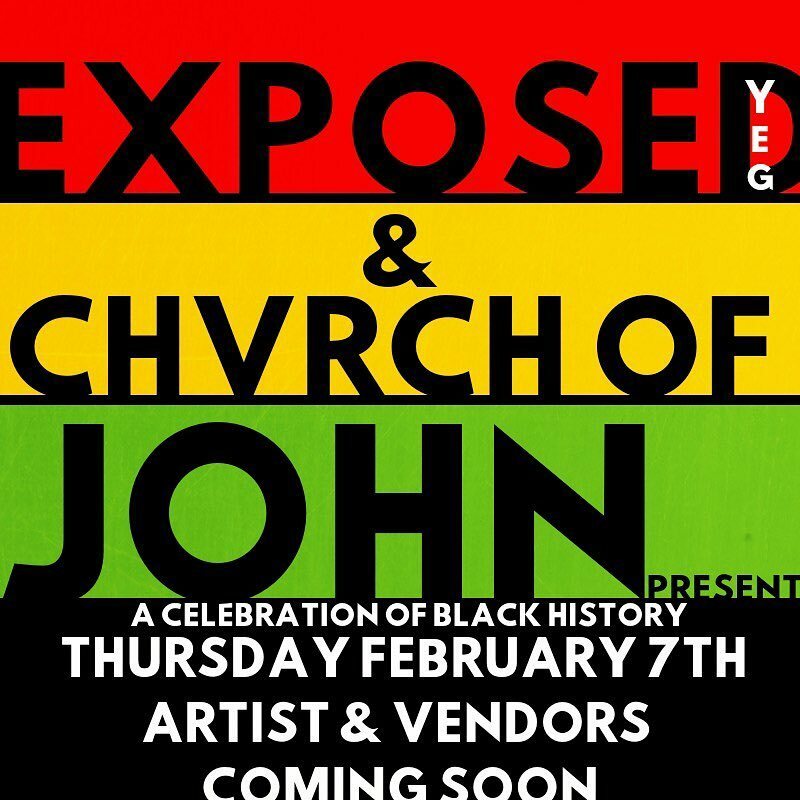 Exposed YEG: Black History Month Showcase. 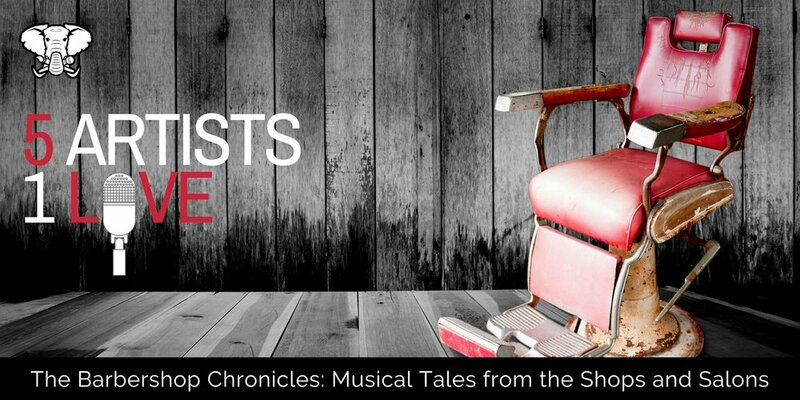 5 Artists 1 Love: The Barbershop Chronicles. 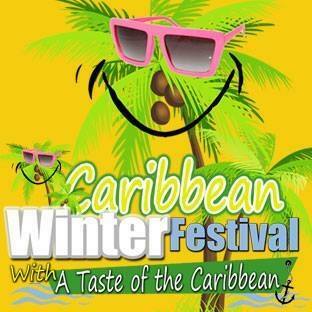 The Downtown Defrost Music Festival. 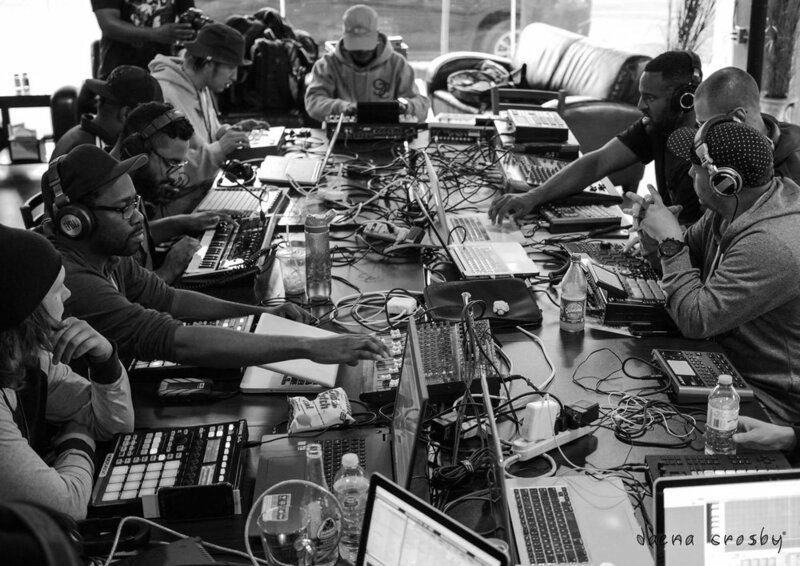 The Afro LatinX Live Music Festival.